Looking to create some unforgettable summer memories? Then why not head to Blackpool and you can see for yourself why this is the UK’s favourite beach resort. Not only does it have sand and sea, more shows, attractions and entertainment than you can shake a stick at, but also a collection of unique experiences that will simply blow your mind! The Big One is the tallest, fastest and scariest coaster on Blackpool Pleasure Beach (at least until 2018 when the new Â£16m Icon coaster is launched!). The question is: Are you brave enough to climb on board and face the awesome first drop, travelling at speeds of more than 85mph? The second question is: Could you walk The Big One a mere 235ft to the top of the first incline? You have probably seen it on Strictly â€“ but trust us, the world-famous Tower Ballroom looks even more jaw-dropping when you are actually in it. Step through the doors and you will enter the magical world of one of the most spectacular ballrooms on the planet. There is a unique sprung dance floor where you can follow in the footsteps of the world’s best dancers. Failing that, you can simply do an Ed Balls impression, Gangnam-style. Not just any old cat, but one of Blackpool Zoo’s magnificent tigers. It’s a once-in-a-lifetime opportunity to get up close and personal and serve breakfast to one of the resident big cats. Your experience includes a behind the scenes tour with one of the zoo’s experienced keepers and a whole host of goodies (and memories) to take away with you. Picture the scene: You are on the roof of the Sandcastle Waterpark building on South Promenade. Just one thing stands between you and the tropical waters below. Well two things actually: The colossal Montazooma mat slide with 360 degree loops and back-to-back turns, or the Aztec Falls, an electrifying pitch-black descent into a giant bowl. The choice is yours! 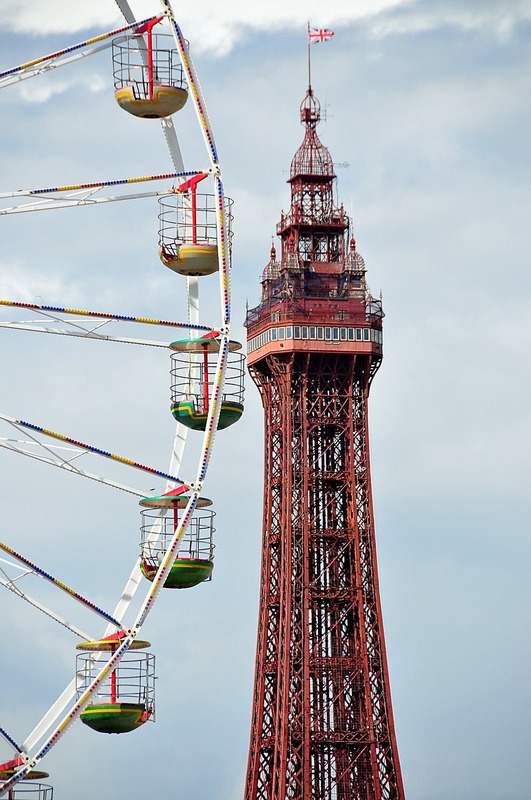 Dare you take a walk of faith at the top of Blackpool Tower? Step out of the lift 380 feet up and the thrilling SkyWalk awaits you. It’s a five centimetre-thick glass platform where you can look out over the Irish Sea and look down on the famous Golden Mile below you. It’s a viewing experience you will never forget! It’s a big step up from swimming with the fishes. This is a unique, exhilarating experience where you will come face to face with more than 20 sharks and other spectacular marine life in Blackpool’s SEA LIFE Centre. It’s your very own 15-minute Jaws adventure followed by a behind-the-scenes tour to learn about shark breeding, conservation and food preparation. Weatherfield aside, where on earth can you prop up the bar with Ken Barlow? Easy! Take a trip to Madame Tussauds’ on Blackpool’s Golden Mile, fight your way through the dozens of celebrities, take a stroll down Coronation Street and pop into the Rovers Return where you can meet some of the Corrie stars, past and present, and enjoy a freshly-poured drink in the fully licensed bar. Beacon Fell Traditional Lancashire Cheese PDO is a soft cheese. It is made in Fylde area of Lancashire, North of the River Ribble including the Preston and Blackpool district. Makers use full fat cows milk delivered daily from farms in the designated area. It carries the PDO (Protected Designation of Origin) mark. Local markets and fairs sold local cheeses at least from medieval times. Henry II granted a licence to Preston for markets and fairs. Throughout its long history the fortunes of cheesemaking have waxed and waned. In the second world war production of soft cheese was banned as hard cheese could be cut into rations more easily. This could have meant the end of Beacon Fell Traditional Lancashire Cheese. The cheese however recovered only to face another problem in the 1960s. A non-traditional mass produced version of the cheese almost put the traditional cheese makers out of business. Fortunately, several creameries persevered and the true Lancashire cheese is still sold for you to enjoy. For more information about Lancashire cheese and a cheese trail through the Forest of Bowland AONB visit . 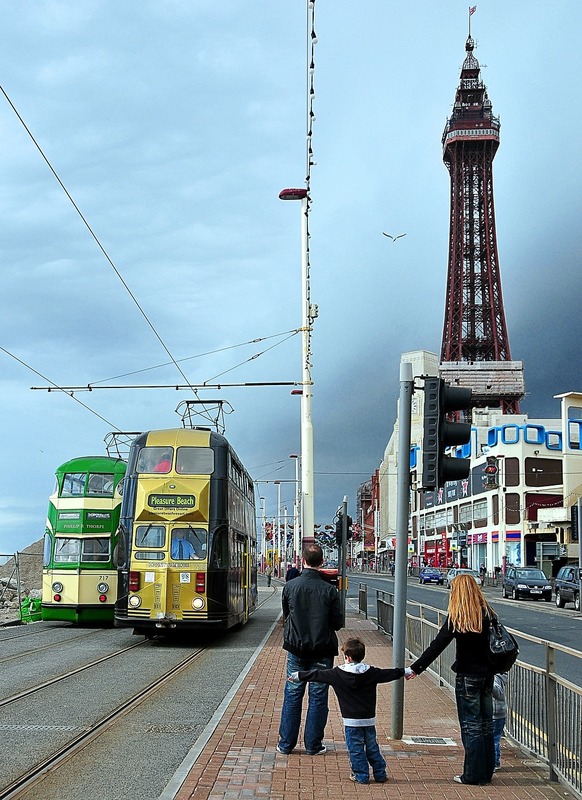 It’s the ultimate tramway experience and you can only do it here in Blackpool. Climb on board one of the amazing heritage trams and relive the art deco era of the 1930s. Better still; take a ride on one of the extraordinary illuminated trams that run during the autumn season. 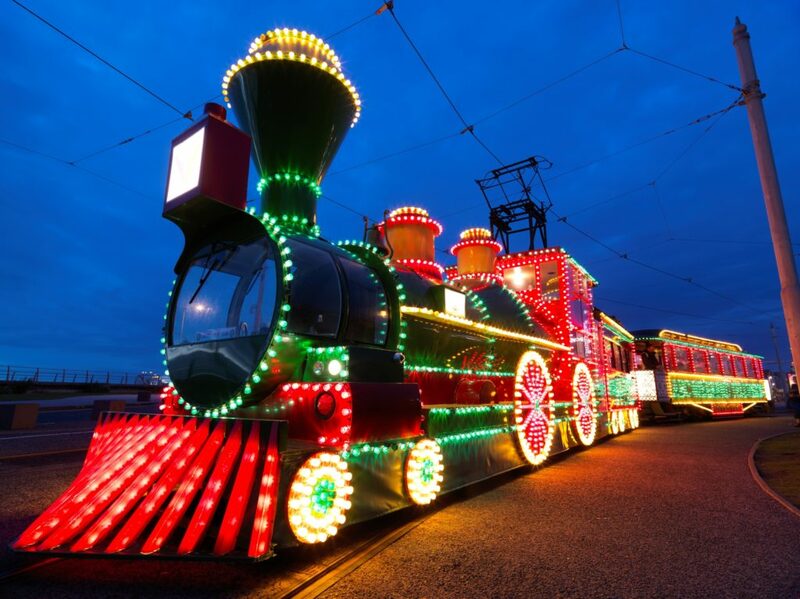 Imagine taking a ride on a tram decked out as a trawler or a Great Western train, bejewelled in thousands of tiny lights what’s not to love? 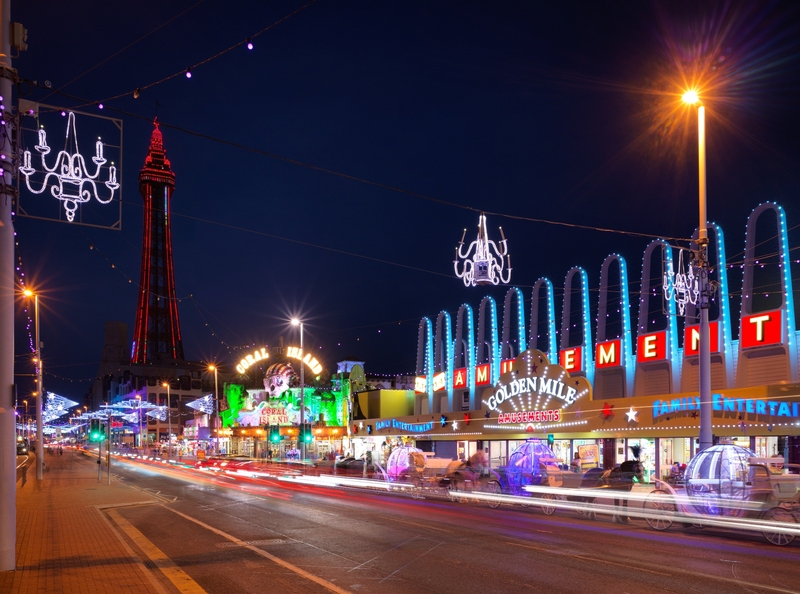 Get ready for an electrifying and magical cycle ride under Blackpool’s world-famous Illuminations. Head for the seafront on 29 August and you can join thousands of riders as they travel along the Promenade for a sneak preview of the 2017 Lights. The ride is totally traffic-free. This is bike riding but not as you know it! 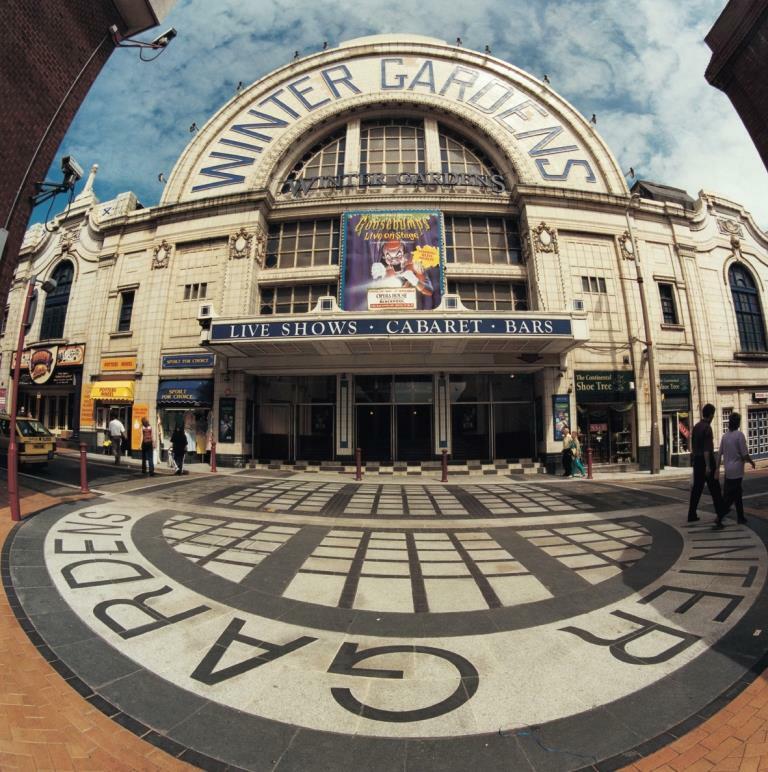 Keep checking www.visitblackpool.com for to find out what is happening during your visit. 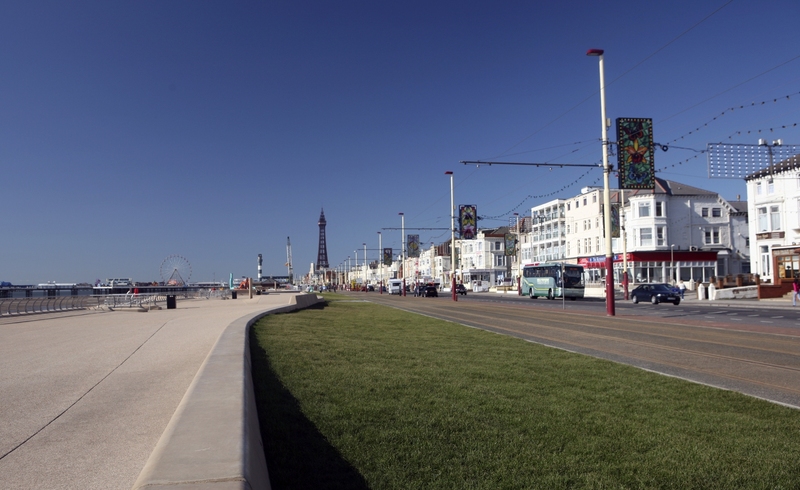 Click on the link http://www.visitblackpool.com/blackpoolguide/ to view the 2017 Blackpool Destination Guide. Next PostIf you’ve never been to West Yorkshire, why not make a start in Wakefield.